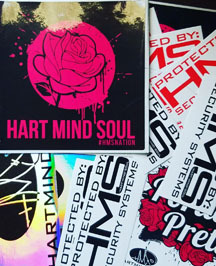 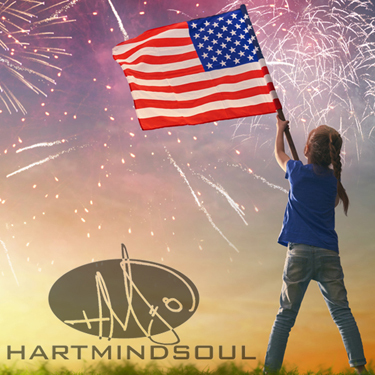 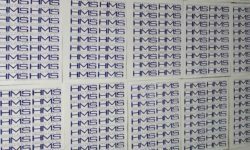 You can buy the best quality, American made, custom labels near you from Hart Mind Soul and the HMS nation. 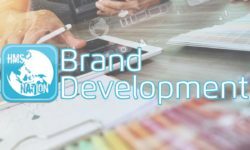 Get details and pricing for the new, Bella Canvas Crop Top Hoodies for women. 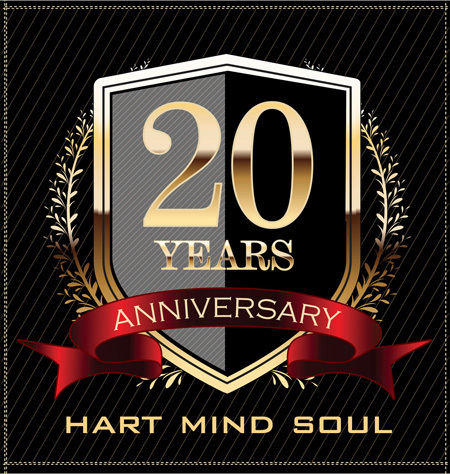 Available now, from Hart Mind Soul and the HMS nation.